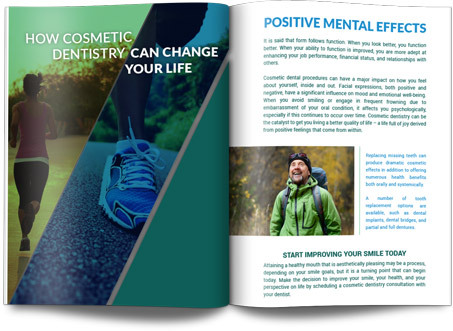 How Cosmetic Dentistry Can Change Your Life! Cosmetic dentistry can be a powerful thing - it can make you more confident, it bolsters the opinions that people form about you, and it will put you into the mindset that dental hygiene is more worthwhile. This leads to a happier life and a healthier smile. Learn more about why cosmetic dentistry is so popular and other ways it can positively impact your life!